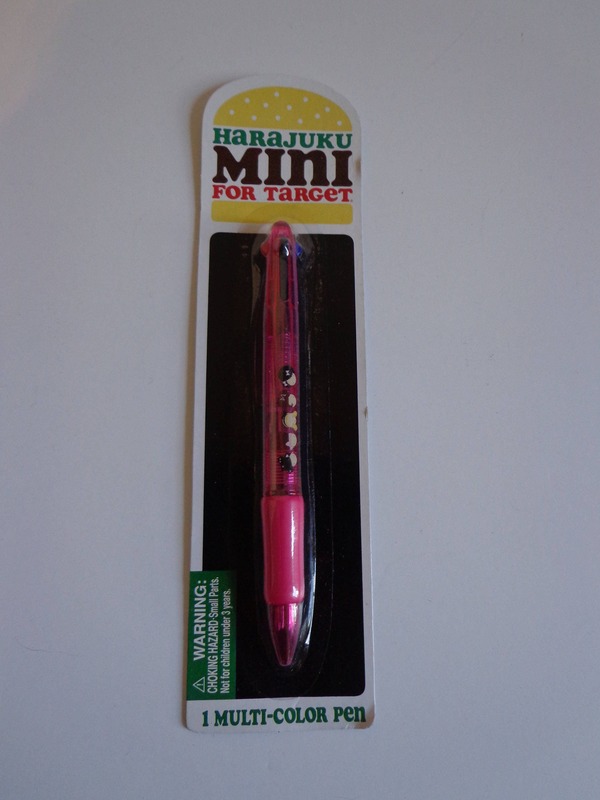 Cute Harajuku Lovers Mini Multicolor Pen New in Package! 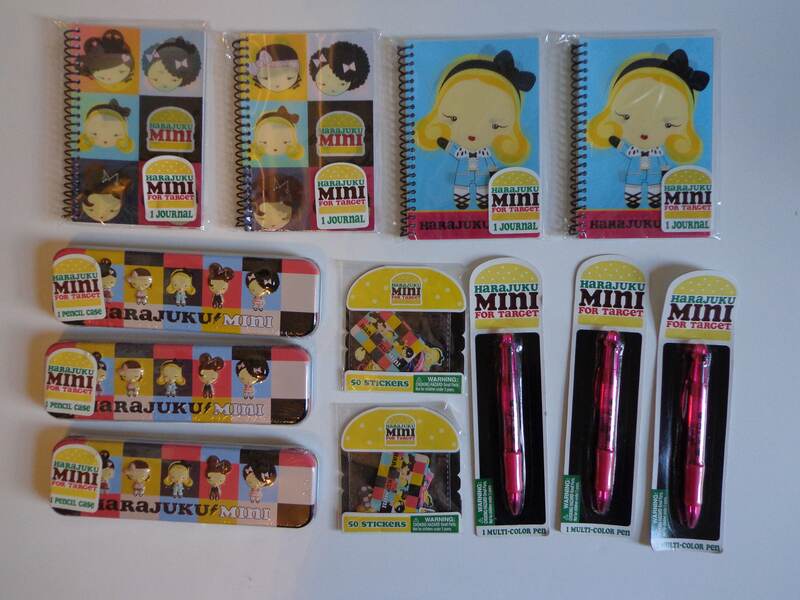 Fun Kawaii Art Collectible Cartoon Paper Journal Stationery Planner or Scrapbooking Pen with 4 Colors featuring Gwen Stefani's Characters Love, Angel, Music & Baby and Herself! 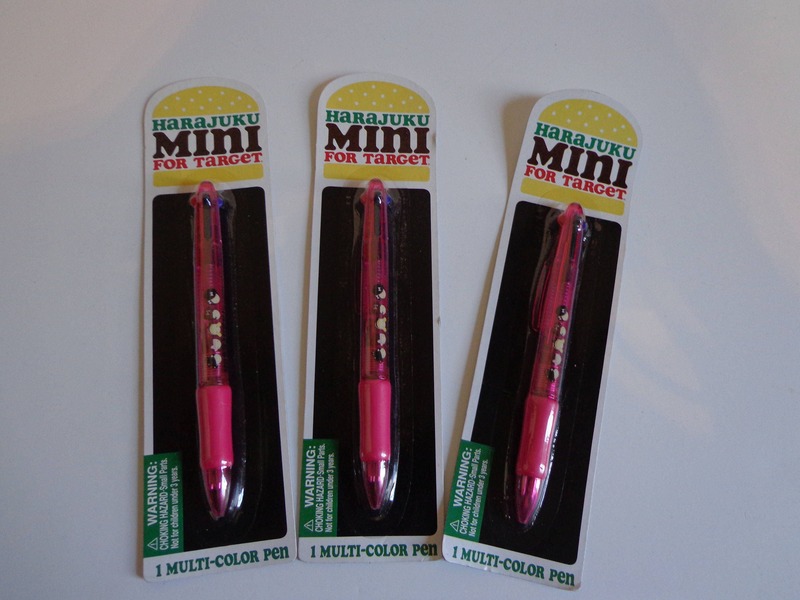 For Fun Retro Correspondence, upcycling, scrapbooking, ephemera and other paper crafts! Vintage Cards & Stationery are Perfect for letters, cards, notes, invitations, valentines, thank you cards & Great Gifts for collectors of Vintage cards, ephemera, props & artwork!